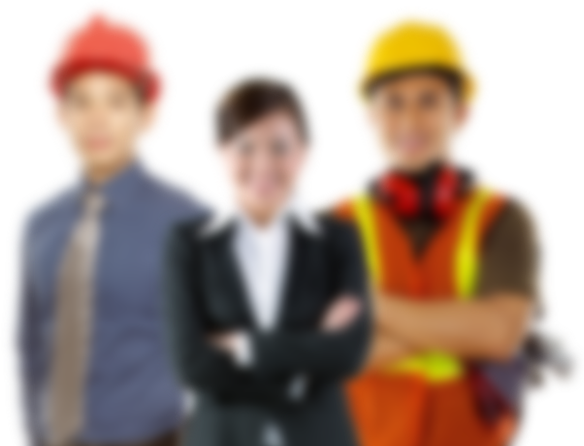 FVJ OVERSEAS PLACEMENT, INC. is a professional Certified Recruiting Agency duly licensed by the Philippine Overseas Employment Administration (POEA) under the Department of Labor and Employment (DOLE). FVJ is also a proud member of the Philippine Association of Service Exporters, Inc. (PASEI), the largest association of land-based recruitment agencies. it goes on. We care for your well being.